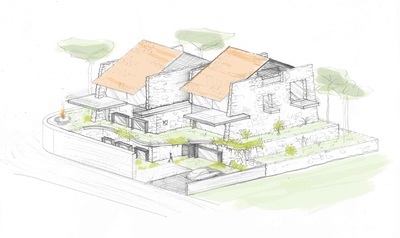 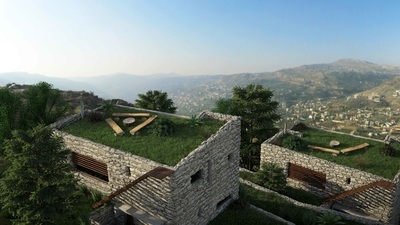 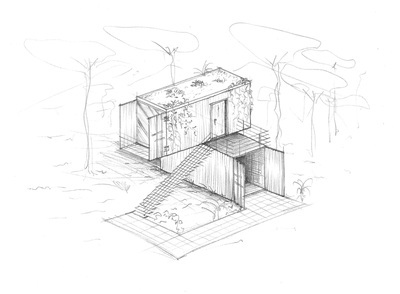 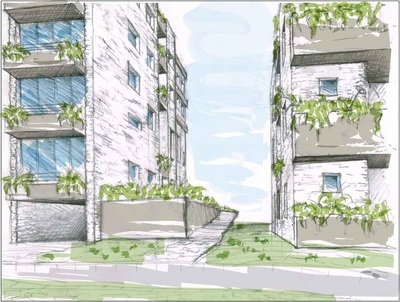 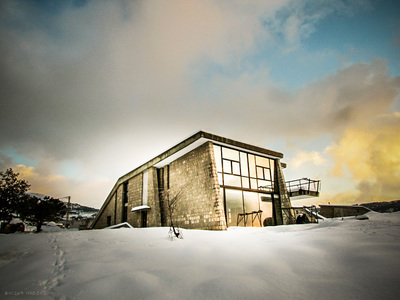 ​Nizar Haddad has, thus far, worked exclusively on projects of a predominantly residential nature. 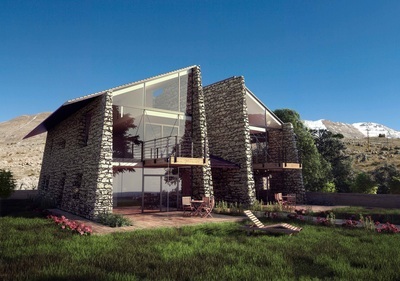 Since these constructions were set within a rural area, he focused on their integration into the landscape, and took great care in preserving the wild unblemished appearance of their surroundings, particularly through the conscious use of local and site found materials that include natural stone. 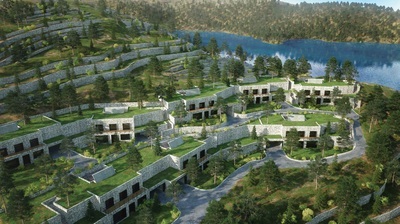 Most notable among his completed projects are, "Mon Village" cluster of five residential units in Bekaatat Kanaan, "Les Racines de Faqra" project, equally consisting of eight luxury villas, located in Faqra, "Al Khazen" residence in Bekaatet Kanaan, as well as "Bakich Home" cluster of four chalets set on a remote hill of Baskinta's Qanat Bakich.